The Congressional Robotics Caucus will host an expo on Thursday, June 9 in Washington, D.C. to promote the progress and promise of collaborative robotics (co-robot) research. The event will mark the five-year anniversary of the National Robotics Initiative, a multi-agency effort among the National Science Foundation (NSF), NASA, the National Institutes for Health (NIH), the U.S. Department of Agriculture (USDA), the Department of Defense (DOD) and the Department of Energy (DOE) to accelerate the development and use of robots that work beside or cooperatively with people and solve problems in areas of national priority. 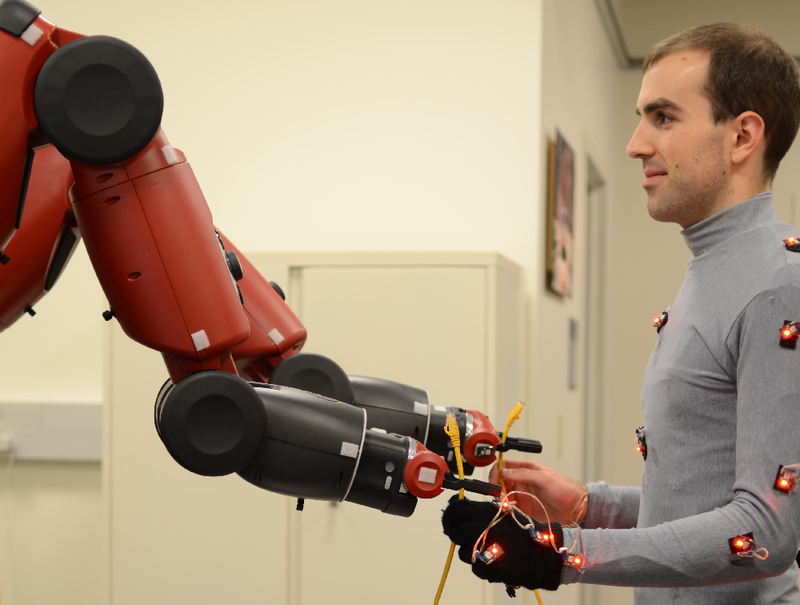 The National Robotics Initiative advanced research in soft robotics and other novel research areas. 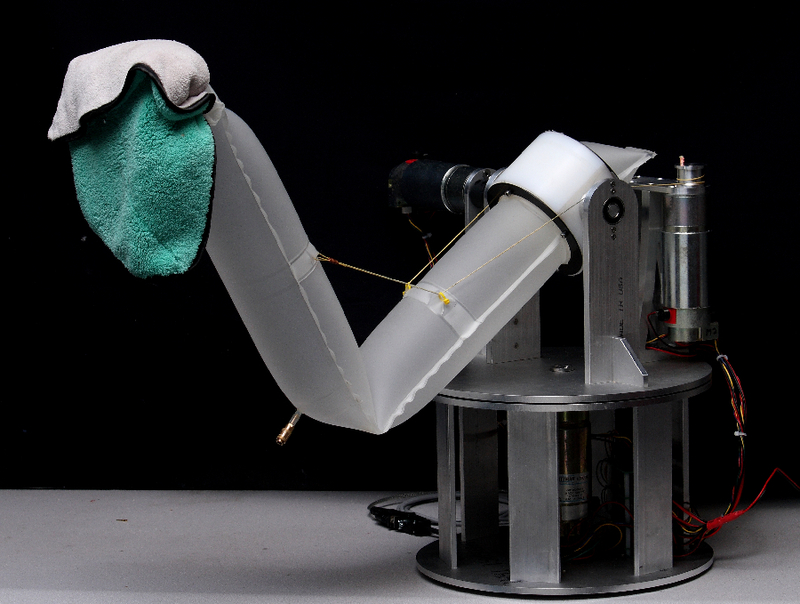 In this example, a soft inflatable robot arm from Carnegie Mellon is actuated using cables, motors and pneumatics. The event, hosted by Congressional Robotics Caucus Co-Chairs Congressman Rob Woodall and Congressman Mike Doyle, will feature the latest in robotic technologies, as well as a discussion among leading scientists, educators and thought-leaders, and will promote improved public understanding of development of co-robots in the modern world. All event information can be found on their website.